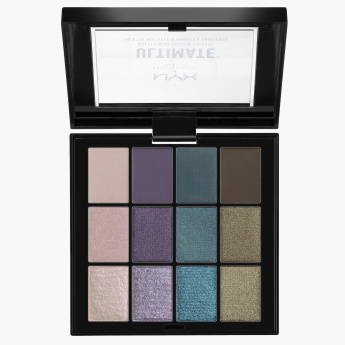 Excellent addition to your makeup kit, this shadow palette is a striking purchase. 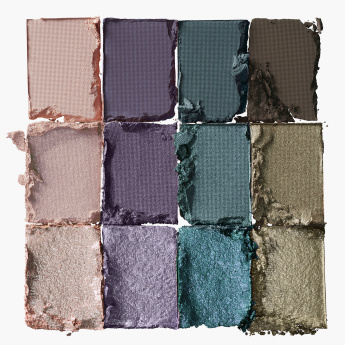 This set features a hand-picked selection of eight mesmerising finishes from mattes, to shimmer and sparkly metallic. 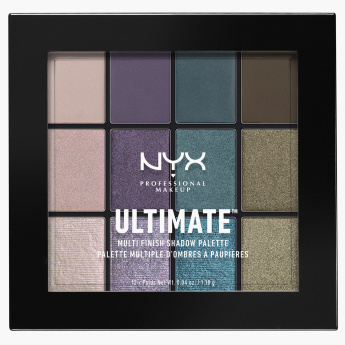 This palette lends your features a defined and stunning look effortlessly.